Hey Replacers, could you write something here for me? The Replacers are here to inform one and all that the Vengeance DLC pack for Call of Duty: Black Ops 2 will hit XBLA on July 2nd. 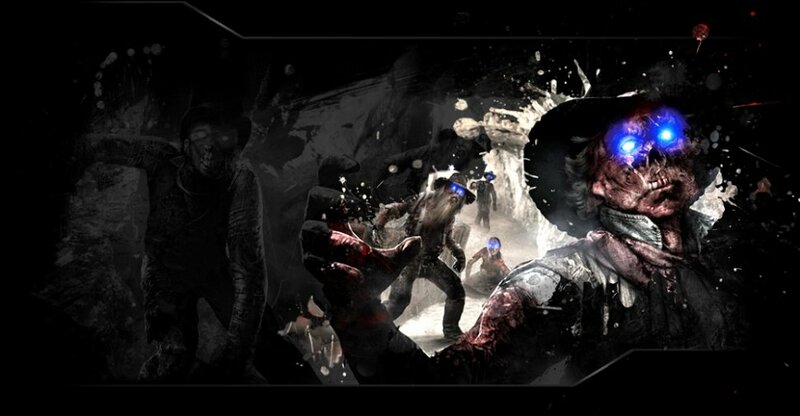 The pack will contain 4 new multiplayer maps, but will also include the new Zombie map, Buried, for co-op fans. Alongside your 5 maps, purchasers of the DLC pack will also receive a Ray Gun Mark II to use during the Zombie campaigns. As with the majority of downloadable extras for the CoD games, Vengeance will be initially exclusive to the Xbox 360 - when hits PS3 and PC is yet unknown. The pack is coming your way July 2nd for the handsome sum of 1200 Microsoft Points. Perhaps the Replacers will change your empty M$ Fund with a full one? Why not ask them after watching the new trailer? Page created in 0.2499 seconds.